The round of 16 kicks off provides viewers with one of the biggest matchups at the World Cup yet. One time world champion France will face two-time world champions Argentina. 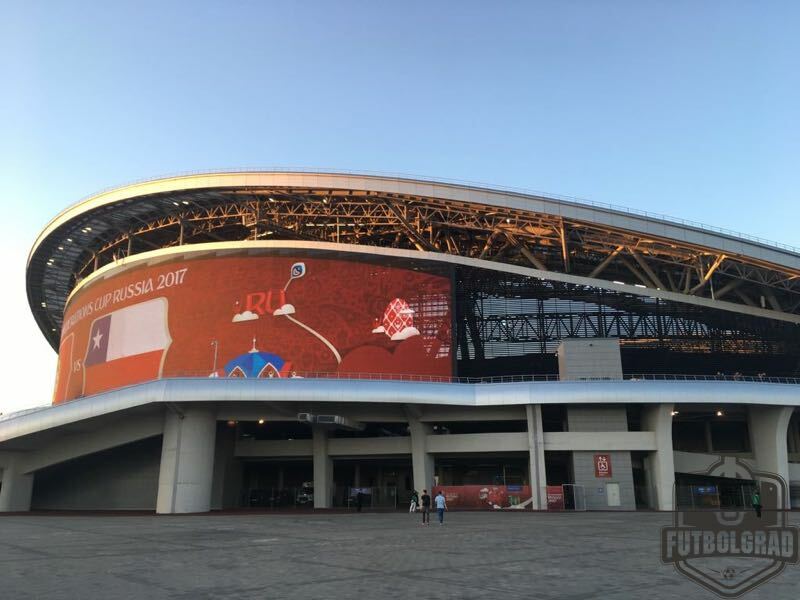 Both countries also started this tournament with the ambitions to add another World Cup to the collection, and both countries have somewhat disappointed throughout the group stages. 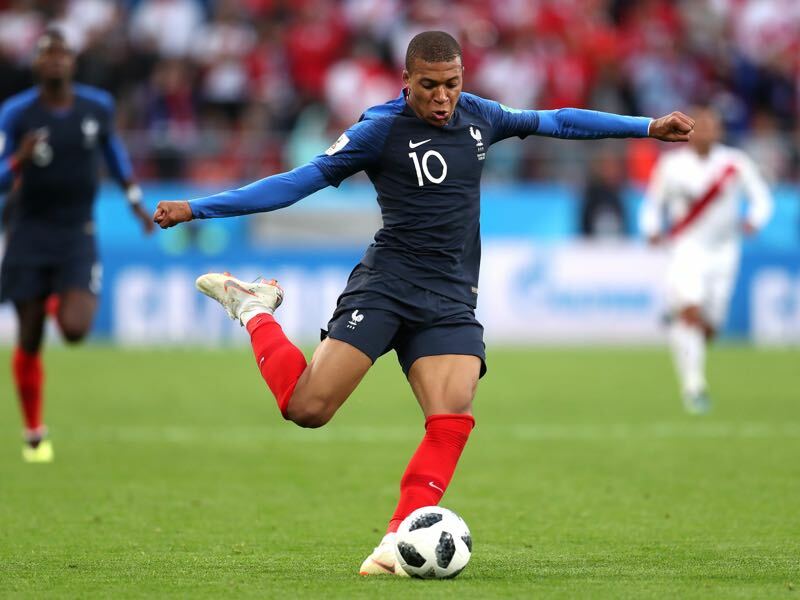 France followed up two lacklustre wins against Australia and Peru with a non-performance against Denmark in which both countries, knowing that a 0-0 would be enough, decided on a non-aggression pact. Tickets to the World Cup Finals have been hard to get and as a result fans were angry at the non-aggression pact between the two teams. As a result, France head coach Didier Deschamps has come under heavy criticism back home. “If you love football then you shouldn’t watch France. The team only spreads boredom,” wrote the French paper L’Equipe on Wednesday. “Spontaneity and risk was lacking. The second half was a punishment. The entire offensive structure didn’t work. We are definitely not happy with our performance”, Oliver Giroud added. With the sort of performances that France have shown throughout the group stage the World Cup title is as far removed as Paris from Siberia. France will now face an Argentina side that may have just recollected itself in time to salvage a World Cup campaign, and as a result, the Equipe Tricolore will have to improve their performances and get out more of what might be the most talented squad at the tournament. Argentina, in the meantime, are back from the dead. 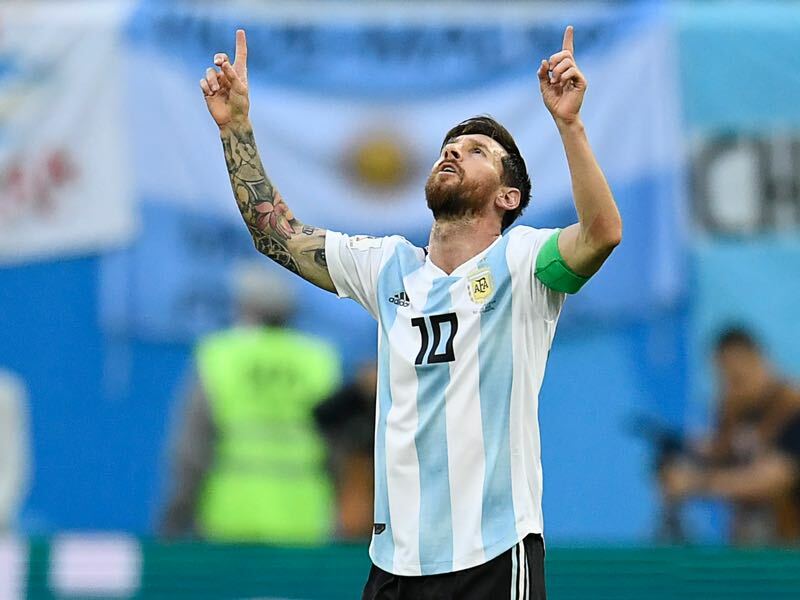 Epitomised by a celebrating Diego Maradona – his state was a symbol of all the highs and lows the country has experienced throughout its history – Argentina are back in this tournament after a 1-1 draw against Iceland and a disastrous 3-0 defeat to Croatia. In the end, it was Lionel Messi, who managed to guide Albiceleste out of Group D in what was, overall, a less than convincing 2-1 victory over Nigeria. “Nigeria was an important step, but no step at all,” Javier Mascherano tried to sum up Argentina’s performance against the West African side. Following the match, Argentina’s players celebrated with their fans. “It was euphoric, just like back home”, head coach Jorge Sampaoli later told the media. “We have given everything”, Messi added. One can only hope for Argentina, however, that this was not everything. 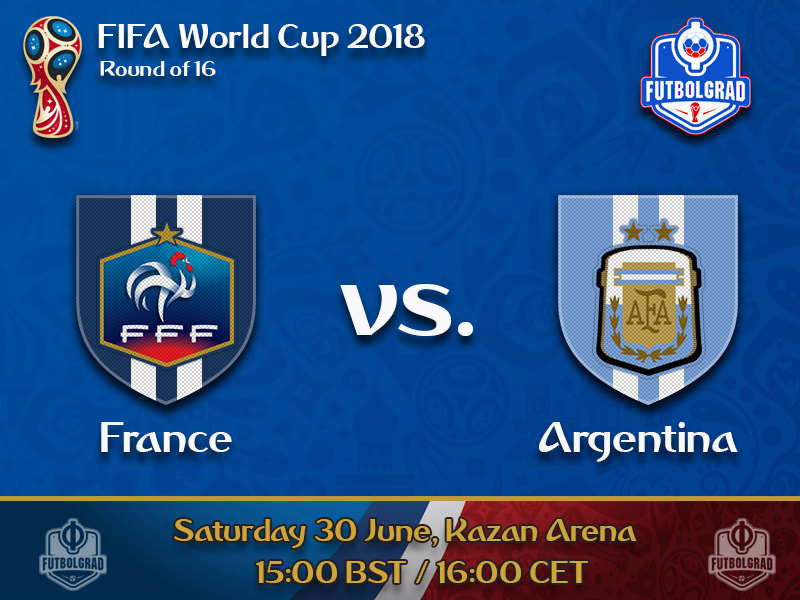 A repeat of the group stage performances and Argentina’s tournament will be over against France because emotions alone will not be enough to resurrect once again a side that is lacking real depth in key positions. Argentina are, therefore, back from the dead but the patient has not been cured yet. Questions remain over whether the players or coach Sampaoli is in charge. Also, what will be the tactical plan going forward? It is true, those things could also be asked about France, but there is a sense that France’s depth in every position would be too much to handle for an emotionally weighted down Argentina side looking for an identity. Could the real France please stand up? Where is the creativity and the elegance that players like Kylian Mbappé could give this side? Getting out the most of France’s abundance of talent will be Deschamps most significant task. That involves getting PSG forward Mbappé going. The forward scored the game-winner against Peru, but much like the rest of the side was invisible against Australia and Denmark, where he came off the bench in the second half. Indeed, not enough for a player who is considered one of the brightest talents in world football. The first touch was sublime, the second was out of this world, and the finish was godlike. Messi brought his side ahead with a goal that might one day go down in World Cup history. It was the fluidity of his movement that made Messi’s goal against Nigeria outstanding. It also underlined his importance for his side. All tournament long there were questions on whether Messi could still carry the team. After the first two matches, that question was answered with a resounding negative after the third match the answer has been turned upside down. Argentina are dependent on Messi without him they are an ordinary side with him they got a real shot at winning their third World Cup. France and Argentina are facing each other for the 12th time. Argentina have won six of those matches (D3 L2) and managed a clean sheet in eight out of the last 11 games. Argentina have won the two previous World Cup encounters against France. In 1930 Argentina beat France 1-0 and in 1978 2-1. On both occasions, Argentina reached the final and won it in 1978. Excluding penalties, France only lost one out of the last 11 knockout matches at the World Cup (W8 D2). Their last defeat came at the 2014 World Cup to world champions Germany. The two giants are playing in a same field it means its going to be the tough match for both teams .but if argentinian side motivate themself play in 1-4-3-3 format.ie messi in midfield including 3 astonishing strike higuwain, aguero, dybala their win is certain i guess.